Misclassification of Employees as Contractors Leads to the ‘Shutdown’ of Homejoy Inc.
Homejoy Inc., that operates in the same industry as Boston’s Best Commercial Cleaning has officially ‘shut its doors’ today, July 31st 2015, stating numerous lawsuits filed against the company as a prime reason for this decision. 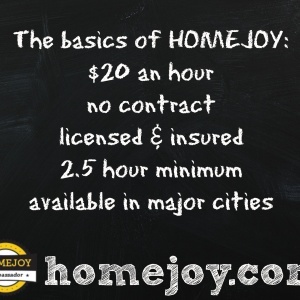 Homejoy Inc. is a San Francisco based startup that provides on demand cleaning services to its clients. ‘Cavete User’! 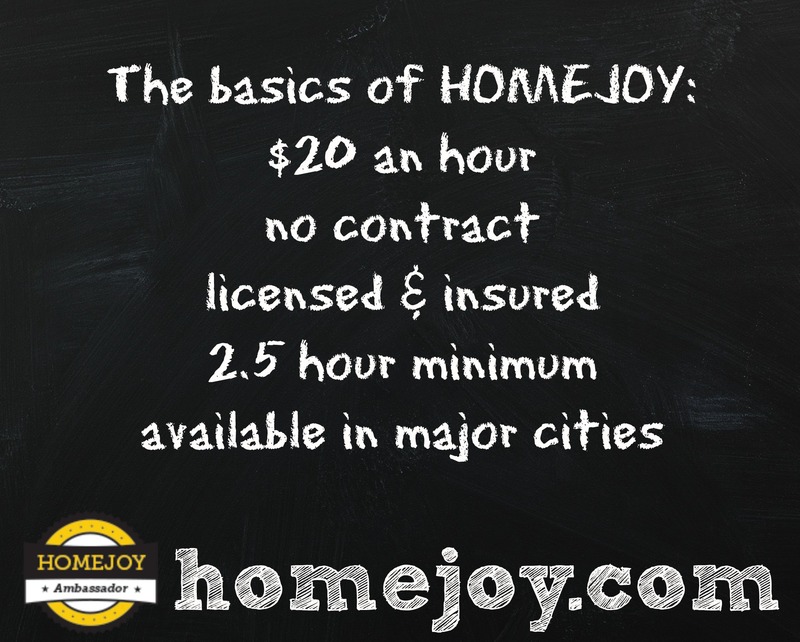 We urge you to be vigilant when you receive a very low priced offer from a cleaning company to protect yourself and avoid any more ‘Homejoy’s’ in the making. In such cases wear your ‘curiosity hat’ and question the company on the status of its cleaners. 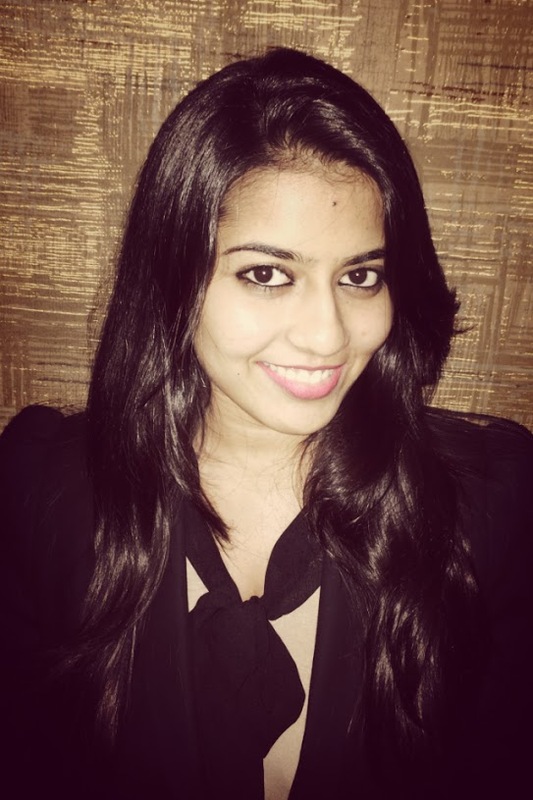 Ashni Shah is a recent graduate of Babson College MBA program with a concent ration in Business Analytics and Marketing and has come on board as the Strategic Marketing Director for Boston’s Best Commercial Cleaning, a division of Tremendous Maid. 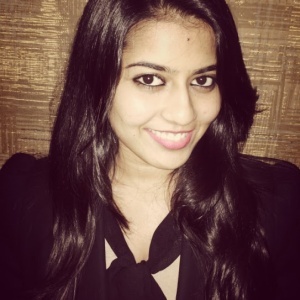 Ashni has worked previously at KPMG India, in the Management Consulting division across diverse sectors such as Telecommunication, Media, Banking, Financial services, etc. with several clients to recommend strategic solutions with respect to business process improvements. Bitten by the travel bug, Ashni loves to explore new places in her free time. Join us in welcoming Ashni to our Boston’s Best Commercial Cleaning and Tremendous Maid’s Team!